We're specialists in quality Mac repairs. If you have a Macbook, iMac, Mac Tower or any other Apple Mac product we can help. 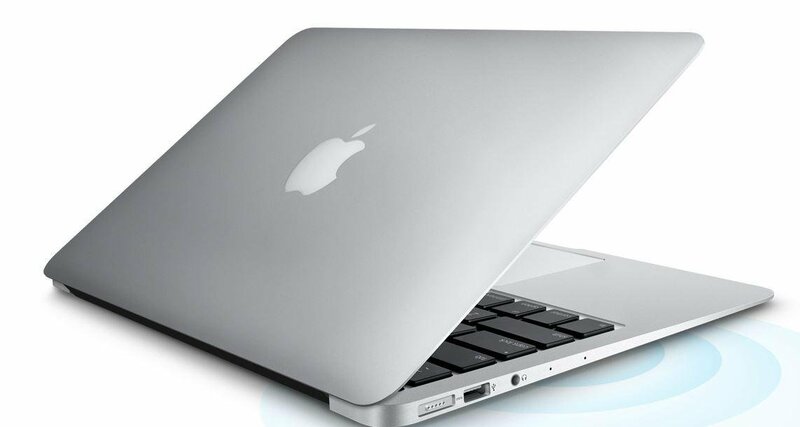 We typically complete Macbook and Mac repairs within 24 hours. Some other places may make you wait weeks for your mac to be repaired. This is because we have created processes and systems to get Macs repaired in quick time (a little Apple Mac humour there!). Sometimes a Macbook or iMac will need some special parts that we don't carry and so we'll import what is needed for the repair - but that's pretty uncommon because we stock plenty of major parts. Also you'll find our prices are much more reasonable. Read this blog about how a Mac repair was completed by us at a fifth of the price quoted by another repair. This was a fairly extreme example but not that far from how things usually are. Computer Help NZ has fixed thousands of Macbook laptops and can help you today. If your Macbook isn't starting up, has a black screen, is going slow, or just isn't working right somehow, then help is just a call away. 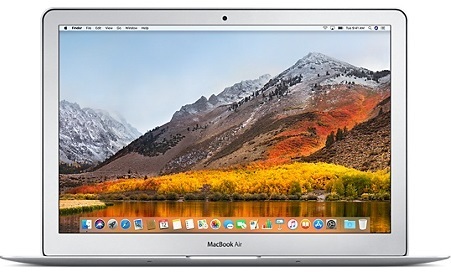 Macbooks require some special skills and tools - we have loads of experience and have imported a number of tools so you can be assured of a quality and speedy repair. Macbooks often have proprietary components and require specialised equipment to test and replace. Because we are not authorised Apple agents we have the freedom to use genuine AND non-genuine Apple Parts allowing us options to repair your Mac faster, better and/or cheaper. iMacs are awesome computers...when they are working! Sometimes their powersupplies blow, sometimes they stop booting or lose internet or even get a virus or malware. We have fixed thousands of iMacs. Do you have a flashing question mark instead of your desktop? A spinning rainbow wheel? Going slow? Internet not working? All Mac repairs are easily sorted out by the team at Computer Help NZ! 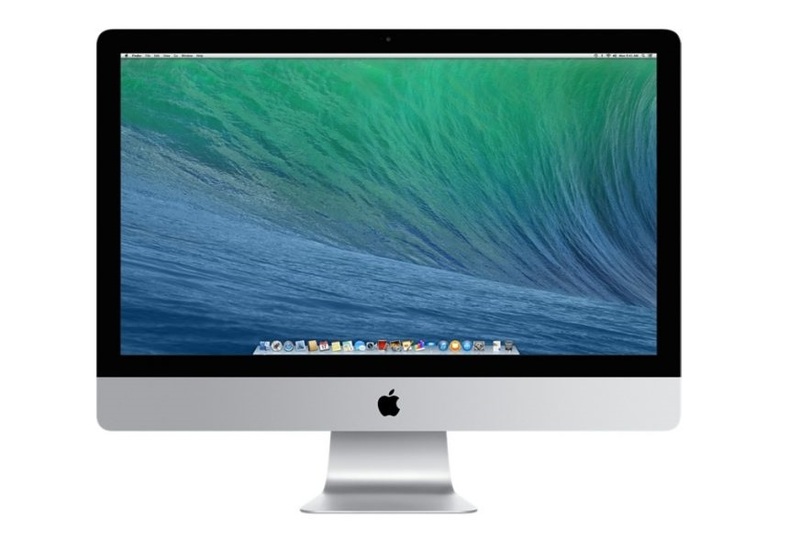 iMacs can be upgraded to improve speed and performance. A machine that is up to 6 or 7 years old can be given a new lease of computer life by several different methods - including more memory (RAM), replacing the standard mechanical drive with a Solid State Drive (SSD) or giving a thorough clean up with our unique 22 point health check exclusively for Macs. Macbook Airs are super thin and awesome Apple computers, but that introduces it's own problems. Many have motherboard or logicboard failures after only a few years use causing the computer to be inoperable. They can be prone to overheating and regularly need a physical cleaning - this involves removing the back cover and blowing out dust. If they do have such failures they often have proprietary drives making data recovery a little trickly - luckily we have specialised tools for this. The great news is that Macbook Airs are super light, run fast and the screen is easy on the eyes. If yours is running a bit slow, not starting up or any other issue please give us a call!